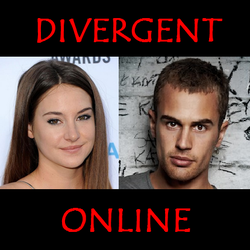 There is a lot about Divergent online- fan websites and you can read the book for free. 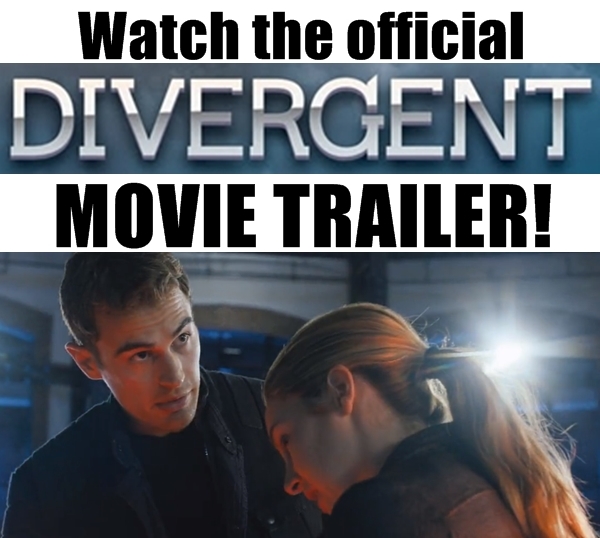 If you would like to read Divergent online free (by Veronica Roth) or you would like to learn more about this trilogy by visiting websites dedicated to the book you are in the right place. When I first read the story, there wasn't a lot about Divergent on the internet, but now it looks like it could grow into something big- like the Hunger Games! In this article, I'll show you how to find the online book free, teach you how to get the PDF download of the book or obtain a sample of the first five chapters for your Amazon Kindle. Then I'll tell you about several fun websites where you can learn about the books or movie. Be sure to bookmark this page so you can find the information you want on this great trilogy! If you don't have an Amazon Kindle, you can download a free Kindle app for your computer, tablet, phone, etc. here: Free Amazon Kindle App. You can also read it for free by visiting http://www.queenaira.com/read-divergent-online-for-free. This appears to be the full version. I personally own the book itself so I have not read the whole thing to verify that it is all there, but it appears to be the whole thing. Would you like to download a PDF copy of the book? I found a great list of PDFs at http://www.gobookee.com/divergent-veronica-roth/. Finally, I have written chapter summaries from the book that you may also enjoy. You can find these in the section below titled "Divergent Articles Online." If you would like to take a test to find out what faction you belong to you can go through an interactive quiz to see if you are Abnegation, Amity, Candor, Dauntless or Erudite! After you take the test you can join one of the factions and get faction-specific news! I love to read the updates on Veronica Roth on the world wide web and what better place to do that than her own personal blog. Here she lets us know what she knows about her books and the movies. If you'd like to learn more about this cool author, be sure to browse through my articles by following the link in the section below! There are pictures of quotes, the movie actors and even pictures specific to each of the five factions.